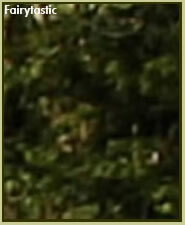 Nature spirit photos. 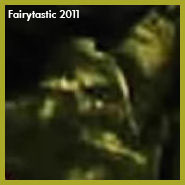 Real fairy photos, real faeries, fairies, the fae. Elemental beings. 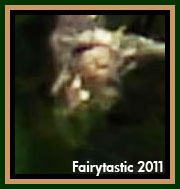 Real gnomes, fairy photography, fairy forum. 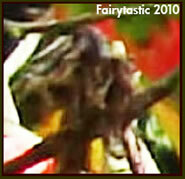 "Faeries are to plants and flowers what spirit guides are to human beings." "They nurture them into being all they can be in their highest potential." This site is packed with real nature spirit photos and here you can discover how to see them. 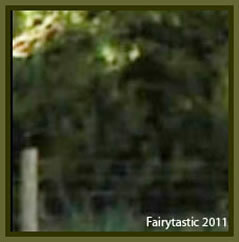 Can you see the faeries in the photo to the right? Are you willing to venture down the rabbit hole with an open heart and mind? For the Earth is also home to the living beings of the plants and flowers who exist in a completely different dimension to human beings. 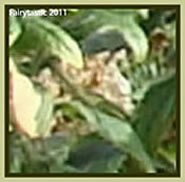 Asking whether you believe in faeries, is to ask if you blindly pin your hopes on that which you would like to be true. The difference between believing and knowing is that one is based on wishful thinking - the other has no room for doubt. 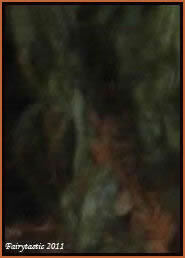 Nature spirits reveal themselves in photographs, though probably not in the way you expect. 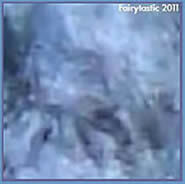 Real faerie photos, gnome photos, nature spirit and elemental beings. 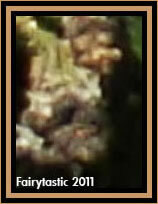 You may be blind to them the first time you look if you have never seen elemental energy before. To experience the 'aha!' moment, these photos need to be viewed without haste. 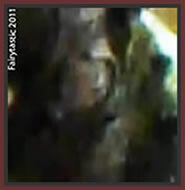 Your human brain will recognise a human or animal face in a photo because it has seen those before and recognises them. 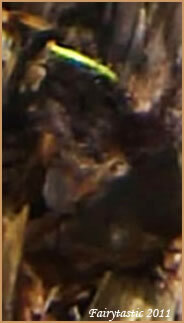 These beings are from a different dimension, on another frequency of light and energy, one that your human brain may be unfamilar with and struggle to process at first; the same way it can struggle to put into adequate words information sourced from another reality, such as what is experienced in meditation or dreams. 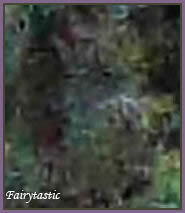 Can you see the tree folk, the beings of bark in the photo below? 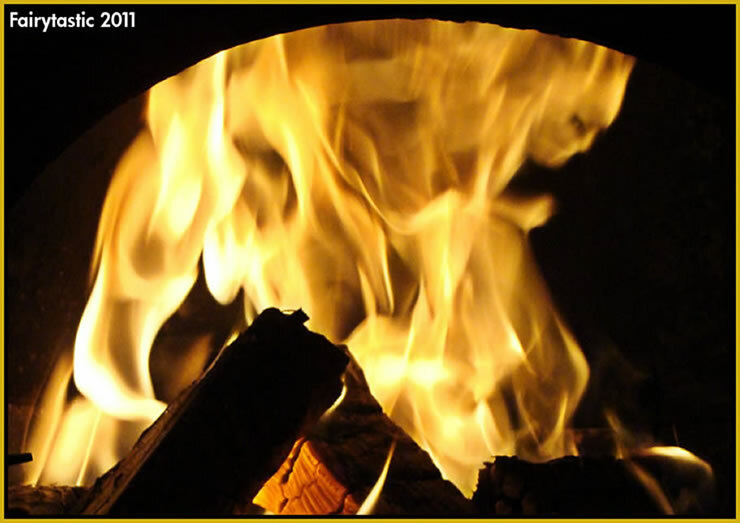 Elemental beings are a life force existing in the elements of Water, Fire, Earth and Air. 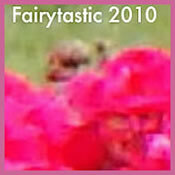 Their manifestation, presence and movement can cause a BLURRING EFFECT in photos. Read more . 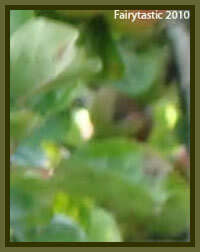 . .
With nature spirits, the expression 'two-faced' takes on new meaning . . . 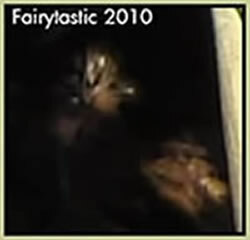 They often seem to share eyes, noses and features because several can occupy the same space at the same time so their faces are often holographic, superimposed on top of, and behind one another. The smaller make up the larger. 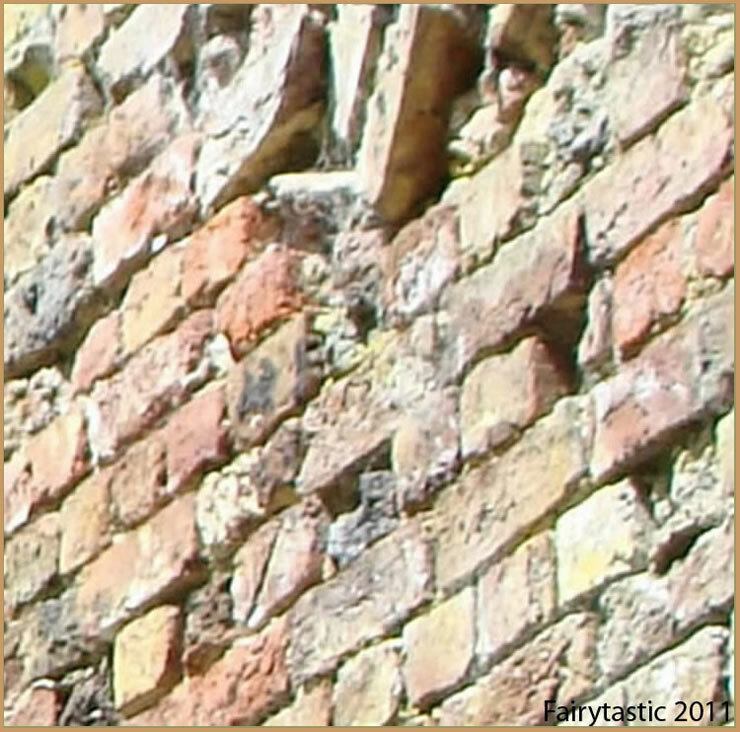 'Ordinary' photos are flat and two-dimensional. 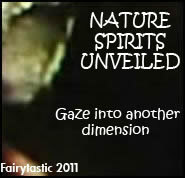 Nature spirit photos can be three-dimensional, a natural hologram, they have depth. Holograms are manufactured to give the illusion of depth. 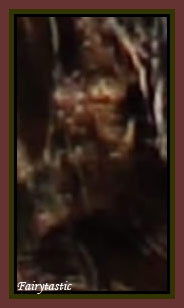 The faces below can be found in the larger photo beneath them. 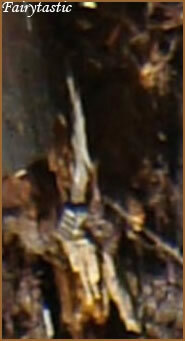 Look in the bottom-left area above the branch. 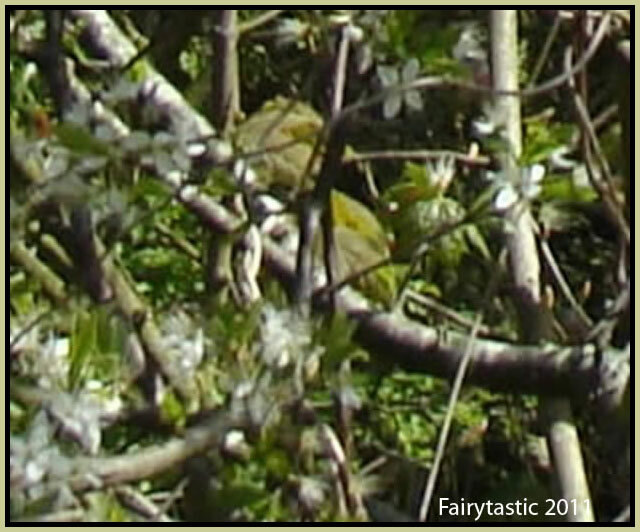 CAN YOU FIND THE FACES BELOW IN THE BLOSSOM TREE PHOTO ABOVE? 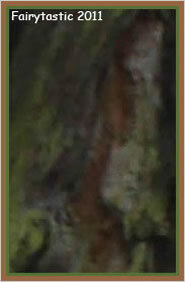 Can you spot the female face in the bottom left area above the horizontal branch? Scroll up for a close-up of her. 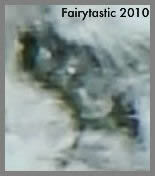 Forget all preconceived ideas of what faeries, gnomes & nature spirits look like. This website is dedicated to the true guardians of the Earth and the nature spirits and elementals beings who exist in a different dimension, in a world very close to ours. 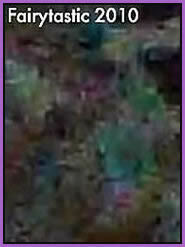 They are everywhere; not just out in nature and can alter their own energy to be photographed if they choose to do so. These photos are all real. 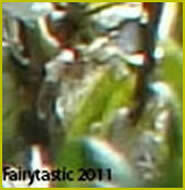 These beings exist and are very willing to reveal themselves in photos if you ask sincerely from the heart. Whilst viewing the photos, please acknowledge that their form is not the same as a human. Our own bodies have only a small percentage of solidified matter; their molecular structure is different. 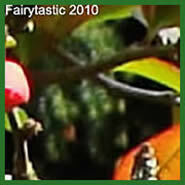 Do not look for fictional Tinkerbell - a slight figure with wings. The Victorians loved to illustrate faeries this way. 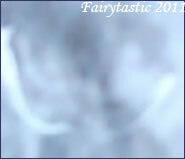 Angels do not need to physically flap wings either to fly anywhere, though they may manifest to you in that form. 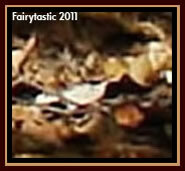 I have never photographed any wings, which does not mean that no species of faerie bears the wings they are popularly portrayed as having. 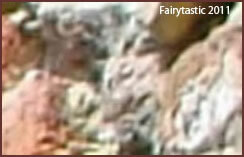 Some of the beings are clearly visible and seem almost solid, others are more delicate, ethereal and translucent. You may be blind to them at first. 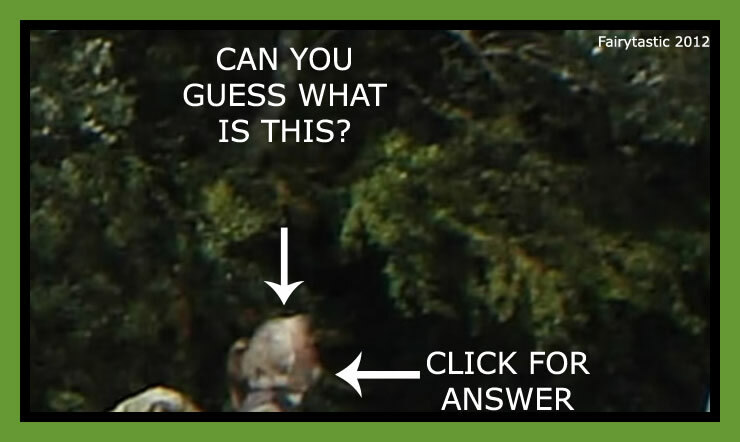 Remember the jungle scenes from the film Predator? 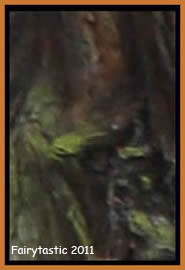 Nature spirits can camouflage themselves into their environment - they are masters at it. 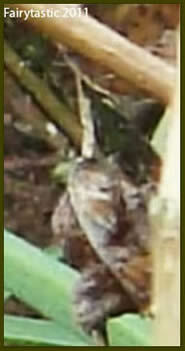 They can infuse themselves into leaves, rocks, etc so view with patience - these photos cannot be rushed. 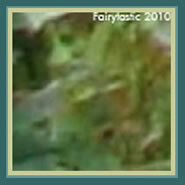 The photos reveal a glimpse into the Elemental Kingdom and you might notice the beings are very aware of the camera and have a passion for hats, many with detailed decorations. Elementals work tirelessly. 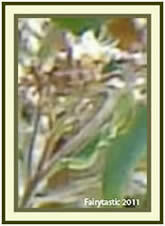 One role being to nurture all that grows and they are present in the elements of Water, Fire, Earth and Air. They maintain our planet which is being damaged, polluted with chemicals and oil spillage, drilled into and stripped of forests by mankind who also pollute the environment with disharmony towards one another. The Earth needs protecting - from humanity. The Earth is a living entity. 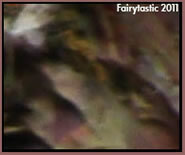 Visit the Gallery to see the latest nature spirit photos, the Faerie Gallery is mostly beings of blossoming flowers and the Wee Tree Folk photos are 100% manifested elemental energy. 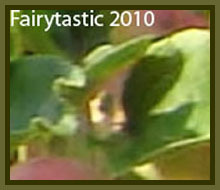 There are two series: Fairytastic and Fairytastic Kids which show one main photo broken down into smaller crops containing countless faces for you to find. You can upload your own photos there or post any questions. 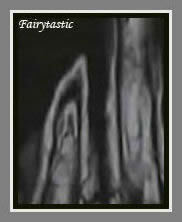 Hope you enjoy the photos, a glimpse behind the veil. Supernatural? 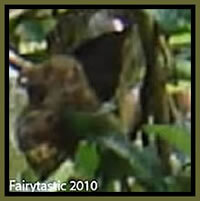 These beings are perfectly natural - and super! If supernatural is defined as relating to an existence outside of the natural world, is it appropriate to use this term for the beings of the trees and flowers that also reside on the Earth? THEY ARE RARELY SINGULARLY DEFINED IN PHOTOS. 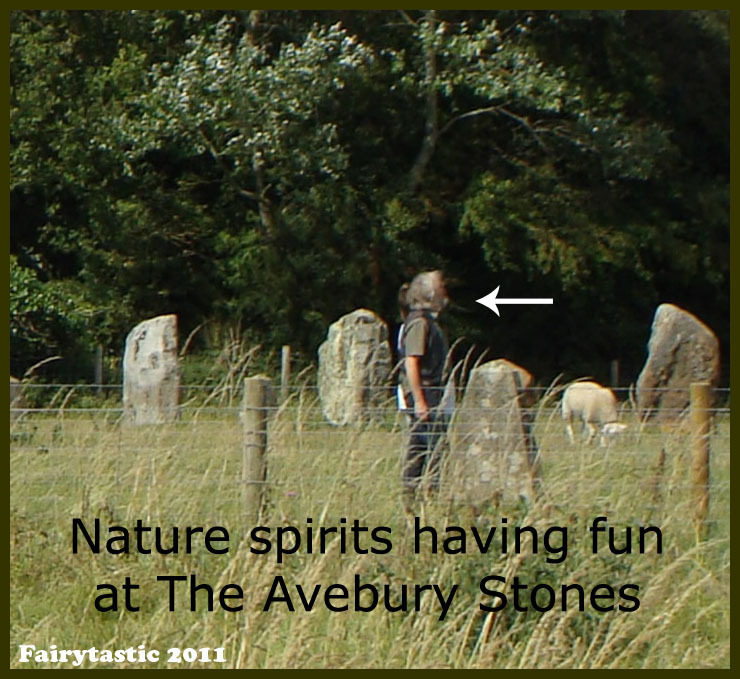 NATURE SPIRIT PHOTOS CAN PLAY TRICKS ON YOUR MIND! 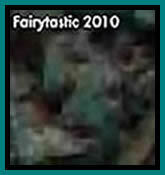 These beings fade in and out of reality at will. 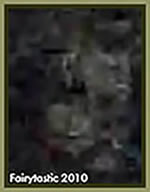 In photos, they manifest as a MASS ENERGY - faces within faces, within faces - inter-connected - as are we. Below is a tree at dusk. Can you see the wee folk? Do you feel as if you could walk through there, like it's a matrix of wondrous energy? Does it look physical to you? You may start questioning what reality is. 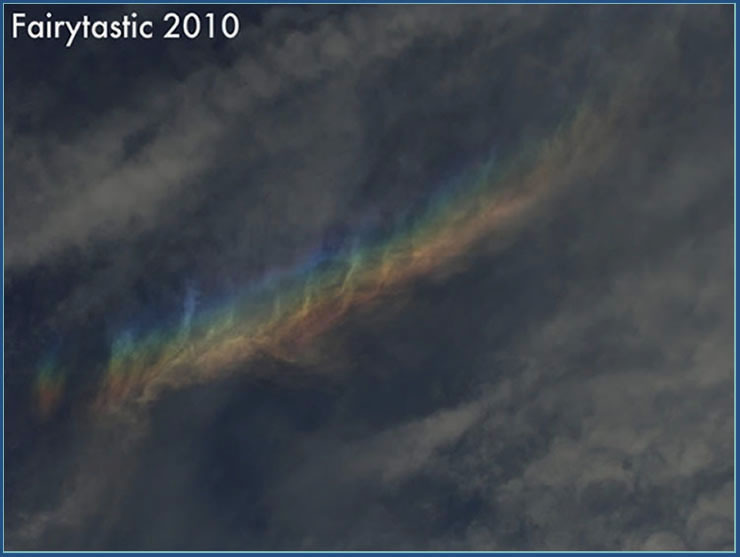 They have the capacity to bend light to be seen or unseen and to alter their own energy to be receptive to the light spectrum of a digital camera. They are even present in your hair. Scientists have invented an invisibility cloak from metamaterials and calcite crystals that bends light. Read more . 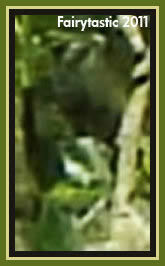 . .
Elementals outnumber us by far and one tree can be home to 1,000's of them. 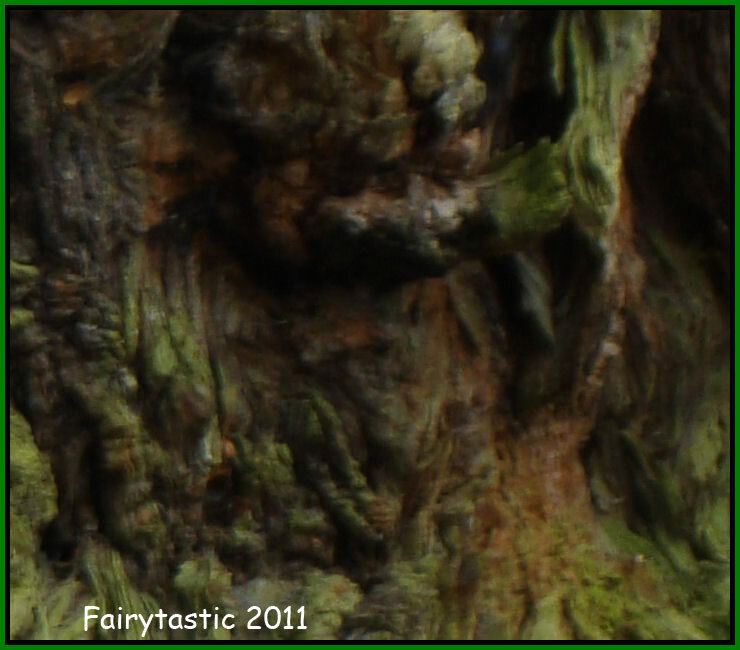 Seeing real faeries peering back at you, for the first time in your own photos, can be an emotional and life-changing moment. 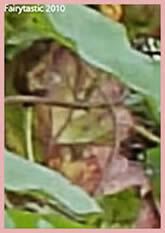 Nature spirits are hidden in plain sight when you undertand how to see them. It's great to see so many people joining the forum and posting their own photos after venturing out and being at one with nature and discovering their own truths. 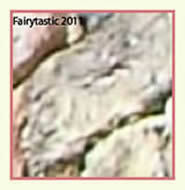 And together we are providing photographic proof that faeries exist. The more the merrier! 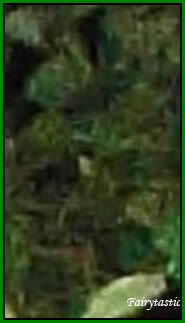 Do you remember the Magic Eye craze of the nineties? 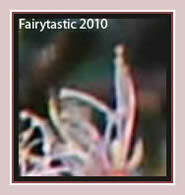 Some people effortlessly see those hidden images magically appear. Some practise and learn to see them. Others can stare and stare yet see nothing at all. 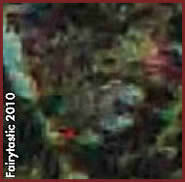 Faeries can come forth in a three-dimensional effect, similar to how a Magic Eye image emerges. To see them, relax whilst viewing, without trying too hard. There is no need to squint or go cross-eyed, which can cause discomfort to your eyes. 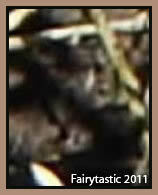 Still the mind chatter and allow them to come forward with no preconceived ideas about what they look like. 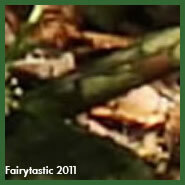 There are many illusions that, in my opinion, need disassembling about nature spirits. 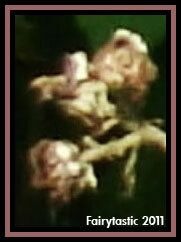 They actually have responsibilities with the growth, maintenance and degeneration processes of form that they oversee, so they do not just sit around looking pretty and granting wishes. One way to know whether something is true is to experience it yourself. 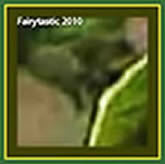 So why not try taking some photos then examining them by zooming in to look at the minute detail? 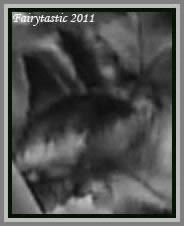 You might get some pleasant surprises and chuckle away at their expressions when you are attuned to their energies. 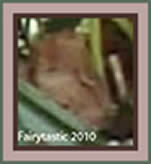 They sometimes materialise with etheric items such as wands, staffs, musical instruments or on board etheric vehicles such as carriages and ships. 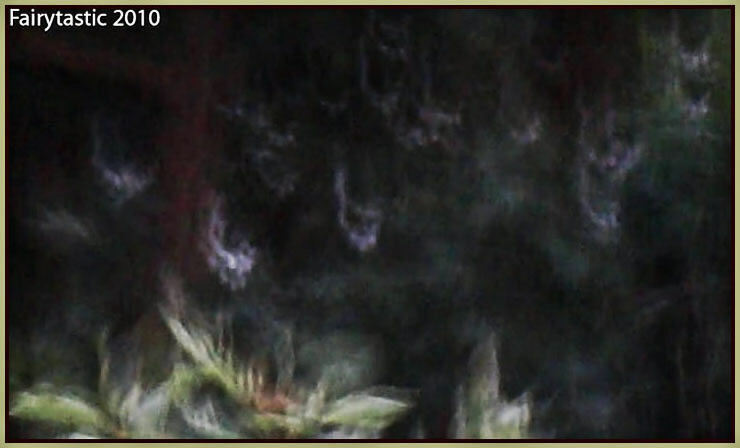 Maybe you will see for yourself that they do not manifest as a single being but as a mass energy in photos, though you can connect to them on a one-to-one basis by other means like venturing into their realm through meditation or catching a hedge-ride. They can make themselves known to you in many ways. Much of what is written about them in books is pure nonsense - much of that is negative. Some information may be true but nothing beats personal experience and personal research when searching for truth. 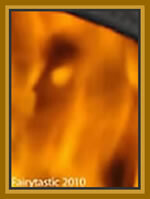 On the forum, Pictoriale, other members and myself are carrying out many research experiments and have made many ground-breaking discoveries and unique observations about elementals. We are building up an interesting photo collection of etheric craft and objects like wands and paying attention to their activity to learn more about them and what they do on the world's first nature spirit research photo forum. 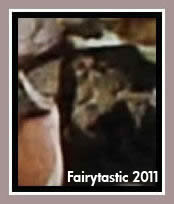 These photos are genuine with nothing added or deleted. 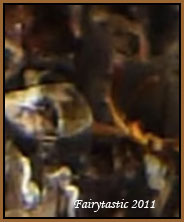 Some elementals in darkened areas may be lightened to better bring them out, some sharpened for better viewing. 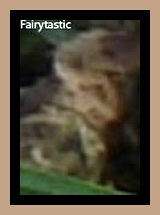 I hope you enjoy searching for their faces and bonding with nature. They are not defined into categories for example, goblins, brownies and trolls as I do not personally consider it important to pigeon hole them as this can link to prefixed impressions about their characteristics and behaviour. 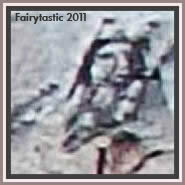 Please visit the forum if you wish to ask any questions about these beings or to have your own photos examined. These characters are not from an illustrated fairytale book. They are REAL. You might view nature differently from now on. 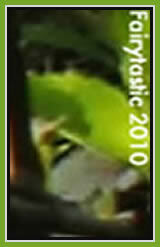 Please help protect the Earth. 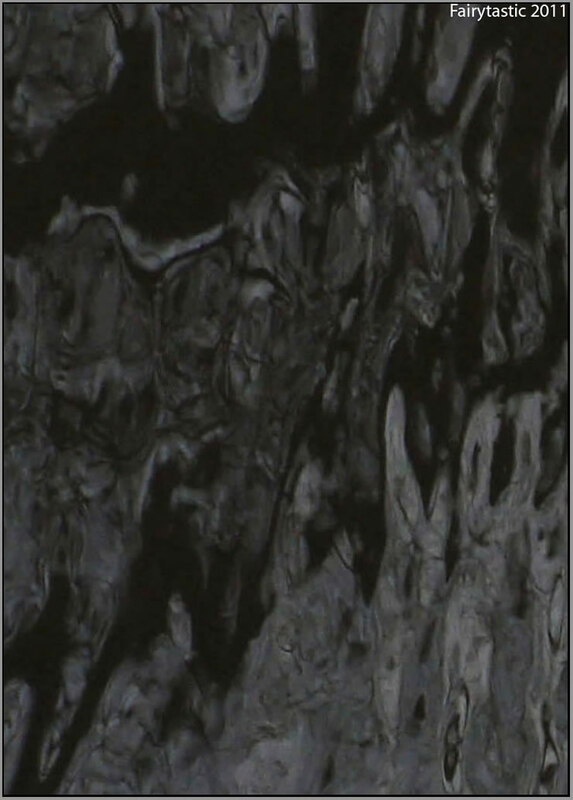 The photo below is of ripples in a river. Can you actually see any ripples? 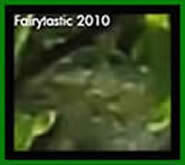 Can you see one of the above apple tree spirits in the photo below? 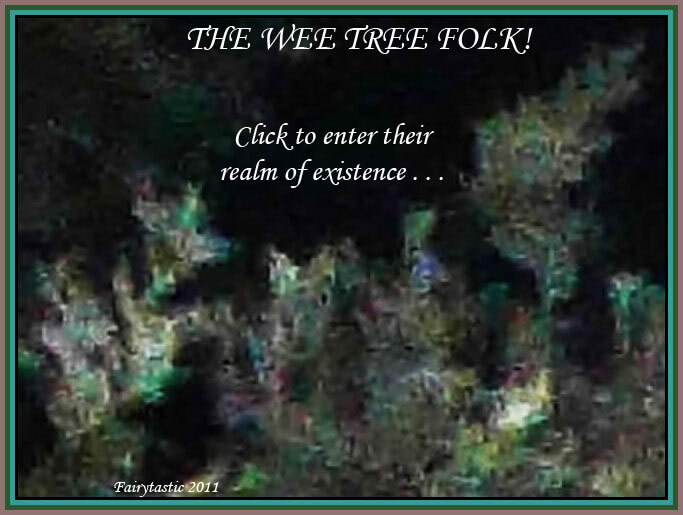 These photos are packed with 1,000's of tiny tree spirits - 100% manifested elemental energy. The photos were taken at dusk. 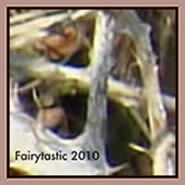 There is no 'right way up' when they manifest as raw energy as demonstrated above. If this photo was viewed sideways also, a whole new set of faces will emerge. The longer you look, the more faces you will see. 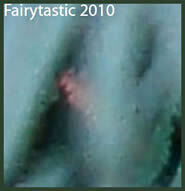 Below are some water spirits seen IN & THROUGH water. 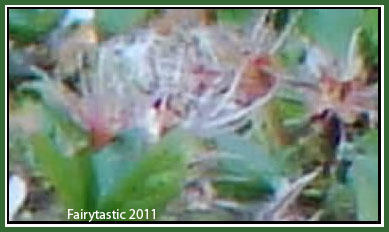 How nature spirits captivate our imagination! 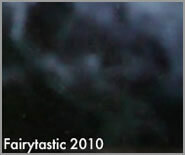 Magickal works of fiction such as The Lord of the Rings, The Hobbit and The Spiderwick Chronicles are enchanting and nature spirits are the source of inspiration. But they really do exist. And we cannot exist without them. 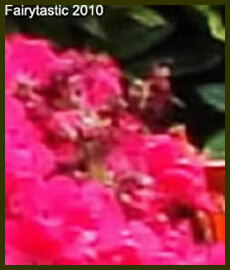 Visit the forum to find out more about the beings who maintain and nurture the Earth. And our bodies! They are everywhere. 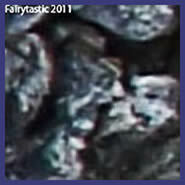 Also in the forum you can see some GIANTS & Pictoriale's CRYSTAL SPIRITS. 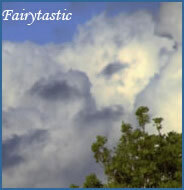 You can create your own page, blogs, and upload your own photos of nature spirits. 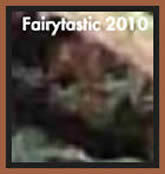 Faeries and nature spirits are discussed in detail, otherworldy journeys and encounters shared with like-minded people. 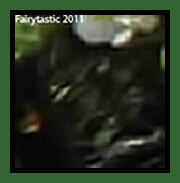 Do faeries have wings? How to see them without the aid of the camera. 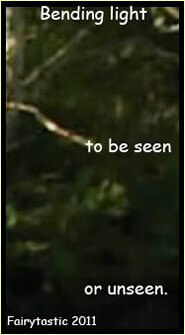 View some real ghost photos, read about nature spirits' colourful clothing, learn how to take nature spirit photos yourself and understand how they manifest. 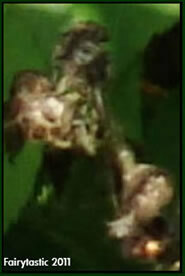 Also on the forum is the latest nature spirit research and experiments. There's a lot of banter and tips on how to take your own photos. 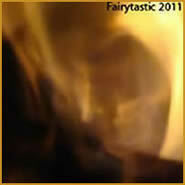 There are orb photos, discussions about portals/port holes, spiritual development and different states of consciousness. Pop in if you fancy a chat! Every photo on this site is genuine. Nothing is added or deleted from them. 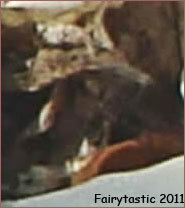 The photos are not of physical things - you are looking through the veil. 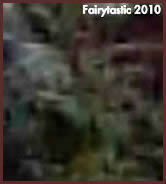 A few photos are lightened slightly if there are beings present in darkened areas. 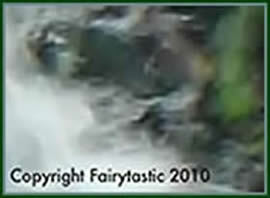 All images are subject to copyright law. 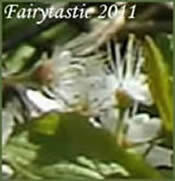 "There are as many species of faeries as there are types of plant life. Each having their own characteristics and behaviours. 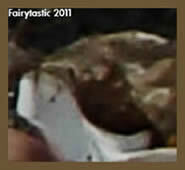 Some have a resemblance to wings and some do not. Some are more friendly to humans than others." "But few, if any, will show themselves to humanity until they resonate a sincere compassion, respect and kinship with mother Earth. 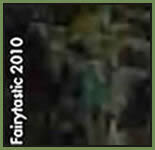 Those that do not resonate on the frequencies of nature will see nothing in the true likeness of faerie. They will continue to snap away with their camera all day long thinking they will by chance capture one." "This couldn’t be further from the truth. 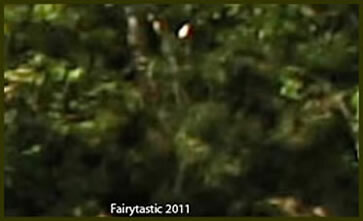 Since faerie exist on a completely different dimension, and rarely have a need to enter this frequency of life, they would not appear on the limited light spectrum of a digital camera. 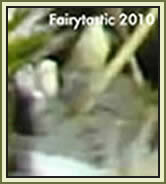 The only exception to this would be if the faerie altered its own energy compatible with our own receptivity." 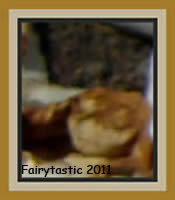 "Animals too, such as your pet dogs and cats have their own sort of spirit helpers, like faeries are to plants and flowers. 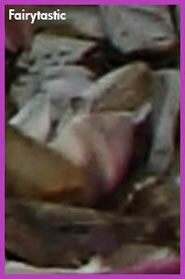 It is human ignorance to assume it is only they who are privileged with such spiritual blessings."